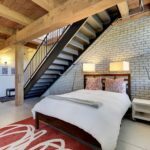 Converted from a 1910 warehouse, Calumet Lofts is a true loft conversion that features wood beam ceilings and concrete pillars. 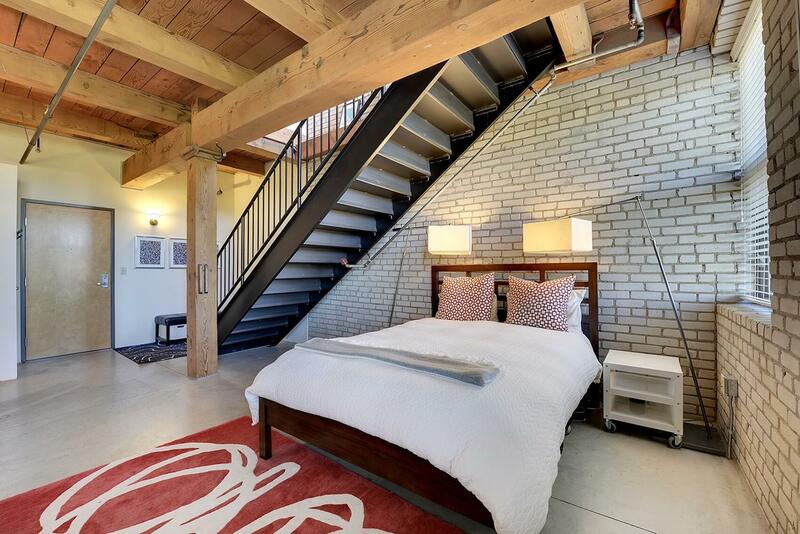 Original brick walls perfectly match the concrete floors that floor throughout each unit. 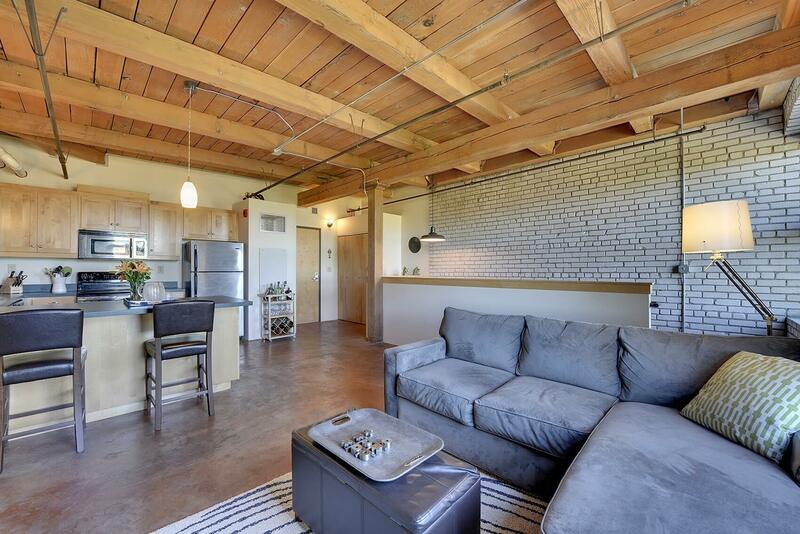 Contemporary upgrades pepper Calumet Lofts and blend seamlessly with the original industrial aesthetics. 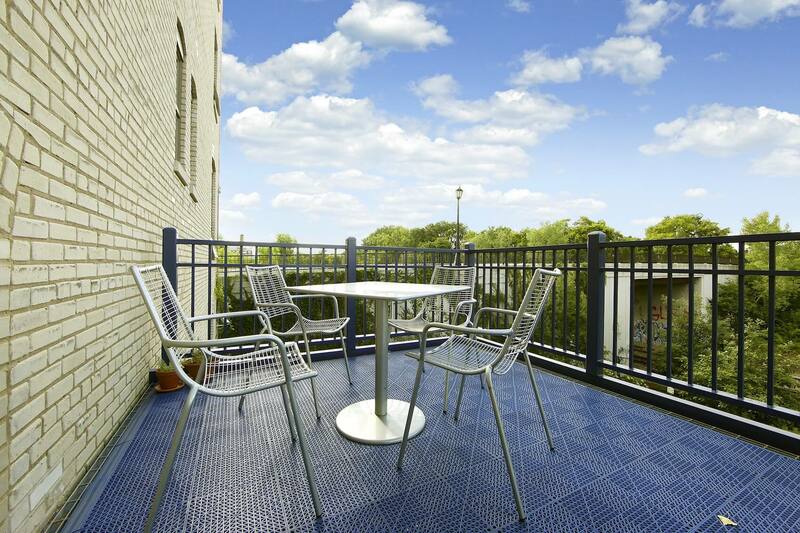 Calumet Lofts’ shared amenities include a large deck and party room. 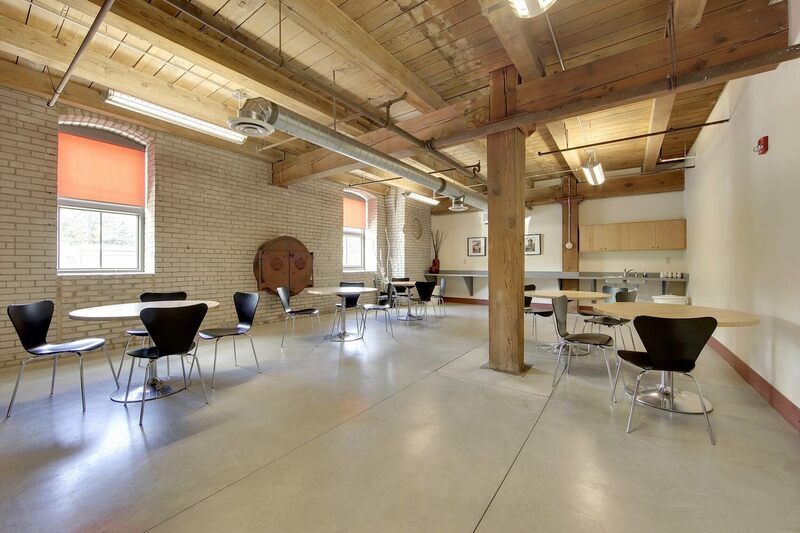 Interiors feature original brick walls, concrete floors, & wood beam ceilings. 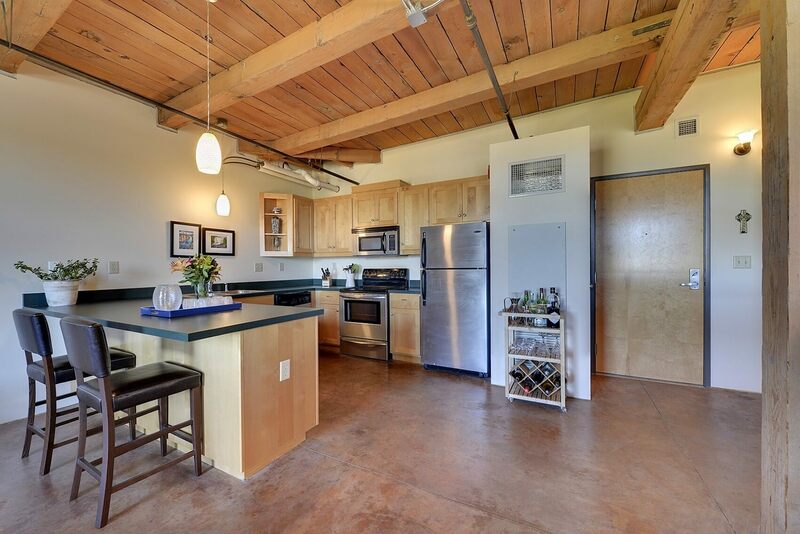 Calumet Lofts features 1 and 2 floor units which range from 617-1503 sqft. 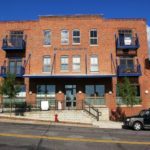 Calumet Lofts allows 3 pets per household. 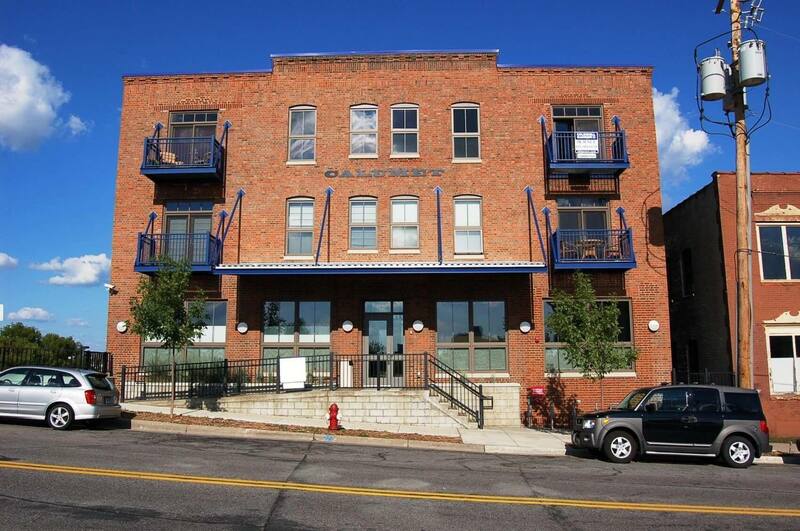 Calumet Lofts received a walkability score of 83 from walkscore.com. Most daily errands can be accomplished on foot. 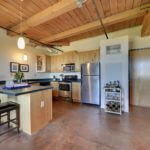 Cities Management is responsible for property management at Calumet Lofts. They can be reached at (612)-381-8600. 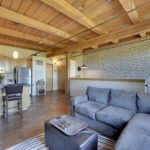 THere is a $100 move-in and a $100 move-out fee for rental units. 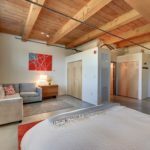 The total fee is $200. 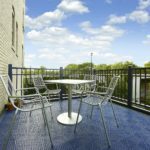 If damages occur during the move-in or move-out process, additional charges will apply. 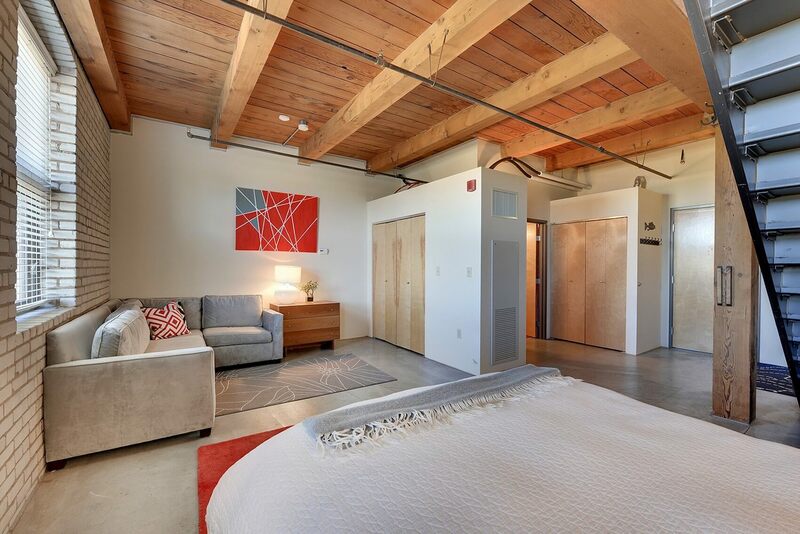 Calumet Lofts offers surface parking for owners, as well as guest parking!